It’s always exciting to choose a new dayplanner at the beginning of the year. * Like a set of New Year’s resolutions, the blank canvas of a new planner holds so much promise for the experiences of your year to come. But it’s also an important purchase that requires some careful thought — because ultimately this book is meant to keep your life organized! To ensure you make the right purchase, read on for 5 factors to consider for picking out the right dayplanner for your needs. * We’ll disregard electronic daily planners. They may serve the same purpose — but they’re just not as fun to shop for! 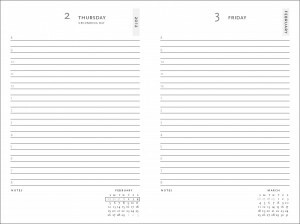 Dayplanners are typically available in two interior formats: Week-at-a-Time or Day-at-a-Time, while monthly overviews are often available as a supplemental feature. Monthly overviews are good for people who like to plan in advance and are best for seeing overviews for travel, holidays, and important deadlines. 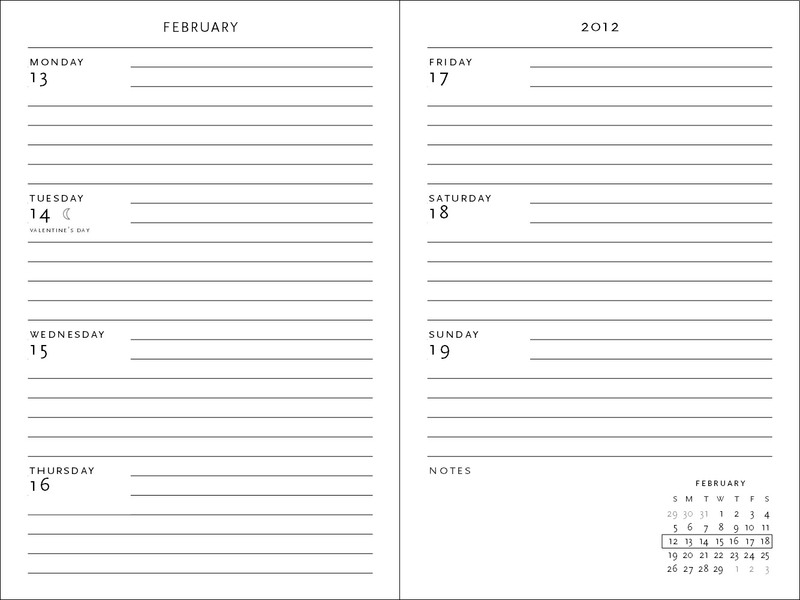 Day-at-a-Time planners typically have a page for every day of the year and are ideal for the detail-obsessed person. Allowing you to focus on each day, these are excellent for people who have a lot of appointments or who want to record more detailed information about their days like phone calls, expenses or tasks. For anyone else, however, Week-at-a-Time planners will probably be a better fit. Often, this is the most popular interior format because visually it shows its user an entire week at a glance (with every week of the year fitting on a single two-page spread), making it easier to see how their schedule will look for that week. This gives a much better overview than with a Day-at-a-Time planner. Vertical: Each day has a long vertical column. 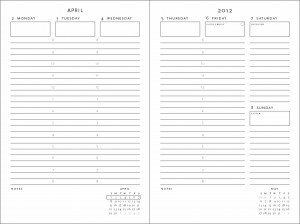 This allows for long lists or for a full chronological list of a day’s events. 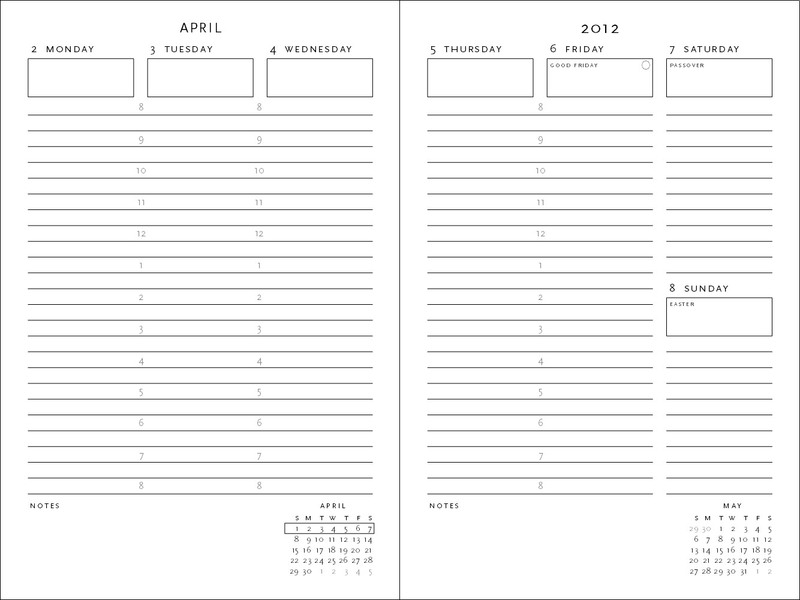 Verso (or Week + Notes): Typically has a horizontal week on one page and space for notes beside it on the opposite page. This allows for a list of tasks and events to go on one page with a schedule for them on the other. The dayplanner size that best fits your needs will depend on a number of factors: how portable you need it to be and how much writing space you need. 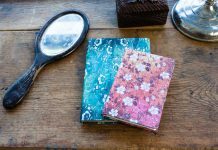 If you like to take your diary everywhere you go than it needs to be small enough to fit in your purse, or, smaller still, to fit in your pocket. Micros, Minis, Midis and Slims may work best. However, it might be advisable to go bigger if you have a lot to write and your writing tends to be on the bigger end of the spectrum. 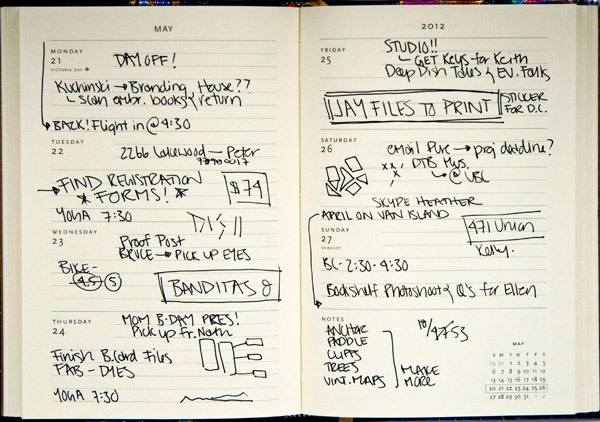 Ultra- and Grande-size dayplanners are good if the planner never leaves you desk. Some of these features may be more useful or important to you than others. 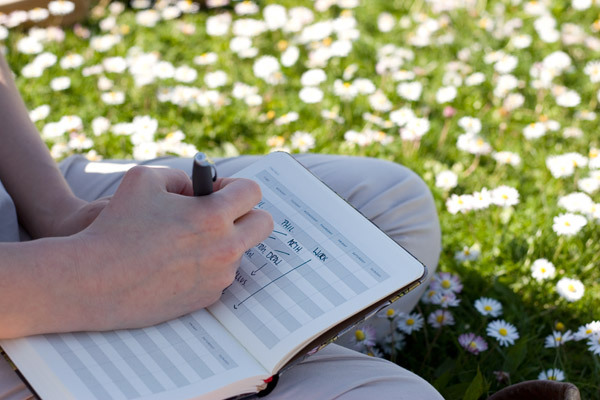 Create a list of preferred supplemental features and, when choosing your dayplanner for the year, check if it has them. 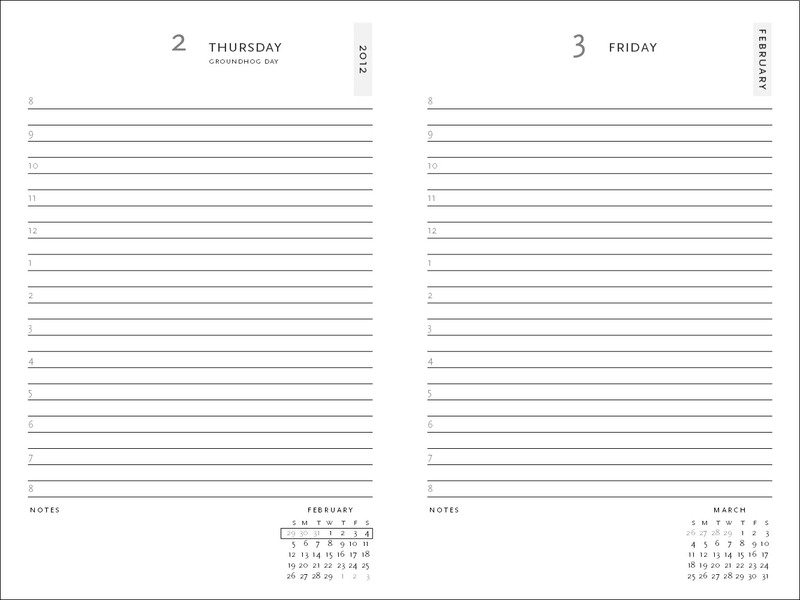 Something else to consider is how nice or high-quality you’d like your dayplanner to be. Typically the nicer the book the more expensive it will be. Factors to look at: binding, paper quality, and additional features (closures, pouches, ribbon markers). Your choice in binding depends on how well-built you want or need the planner to be. 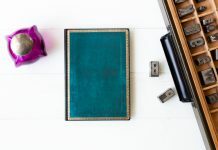 Do you need a finely-constructed book that can weather any storm or is your book generally always going to be in a safe place (like on your desk)? If you’re carrying your planner everywhere or the thought of pages falling out horrifies you, you may want to bypass that cheap dollar-store planner and spend a little extra on a finely-bound one. Finally there are the additional features you might look out for: ribbon markers, memento pouches, closures (elastic bands, metal clasps, magnetic wraps, etc.) But again, the nicer the book the more you may have to spend! Even the cover design of a dayplanner can be important. A nice cover design could inspire the user to bring it out more. But also, the environment you’re using it in may be important too. If you’re using it in a conservative workplace, you might want to go with something more subtle (think Paperblanks’ Old Leather or Pocket Companions covers) or elegant (ex. Baroque Ventaglio Collection), as opposed to a more colorful or lively design (ex. Laurel Burch Collections). 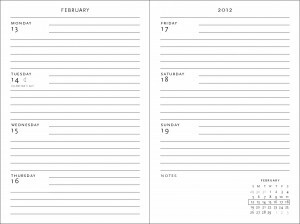 Are you offering any dayplanners for 2012 in the verso format? Hi Sabine. What country are you located in? Unfortunately we mostly carry the Verso format in Europe. History and past sales have indicated there is little demand for the Verso format in North America. Horizontal has always been the main format in North America. 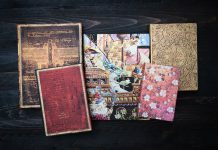 Really, really want to buy your Paperblanks Moroccan planners in the Verso format in the USA, but having a VERY hard time finding them… only a few links point to the verso format, and they are all in the UK or NZ. Please make these available, at least on Amazon in the US! We really want your verso planners! Hi Eric. Unfortunately history and past sales have indicated there is little demand for the Verso format in North America! Horizontal has always been the main format in North America. We would like to find out why you are experiencing this problem so we can determine if this is a flaw in the batch of paper used for your particular paper. It also helps us to know what kind of pen you are using, as sometimes the thickness of the pen nib affects how the ink takes to the paper. If you could find out the ISBN number (on the back endpaper) and also let us know which language it is in (English, German, etc.) then we can check the paper that was used and get back to you! Can we communicate further via email? Please email marketing@hartleyandmarks.com. If they have the wrap closure too, would be perfect desk diary! Filigree Floral Ebony, Safavid and Poe all have magnetic wrap closures. Hope that helps! I am absolutely in love with your 2013 Black Moroccan Slim Verso Dayplanner and would buy it on first sight! However, it is utterly impossible to find online in Europe (I live in Bulgaria). Would you be able to help me out? 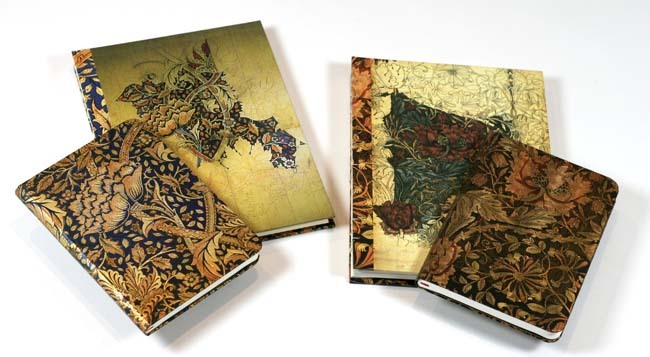 Paperblanks is available in Bulgaria in a book chain called “Helikon” (http://www.helikon.bg). If you can’t find what you’re looking for on their website we would recommend you try calling a shop in your area. I have been using your dayplanners for years and absolutely adore them! 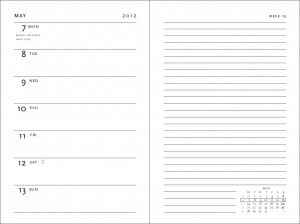 This year I have not been able to find my usual Slim Verso Weekly format diary for 2014. anywhere – neither in Croatia, where I am from, nor on your web page. Have you stopped producing Slim Verso Weekly diaries? If not, could I order one online? This year our Slim Dayplanners are being offered with the horizontal interior. 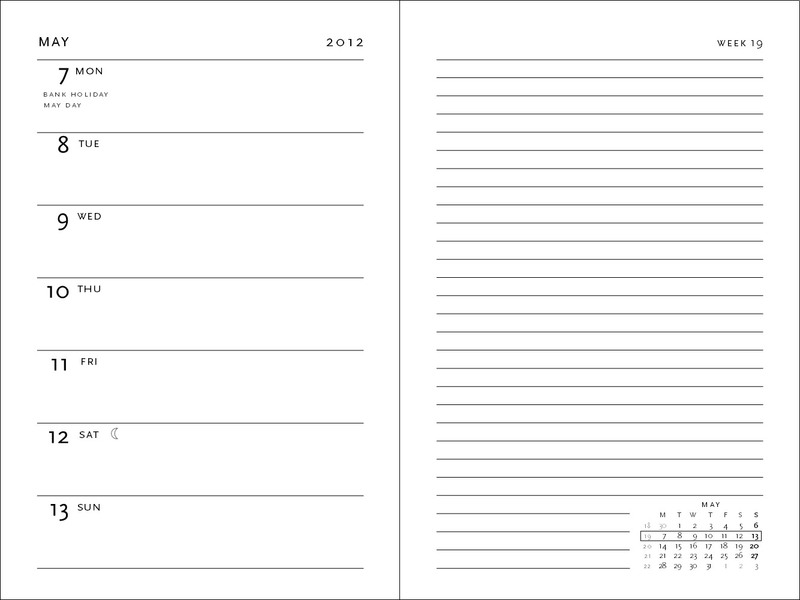 We do have Midi and Ultra Week-at-a-Time Dayplanners in verso, however. I’m sorry we don’t have the exact style you’re looking for this year, but I hope you still find a Dayplanner you love for 2014! Do you have any 5- or 10-years day planners? I like the Horizontal Format. 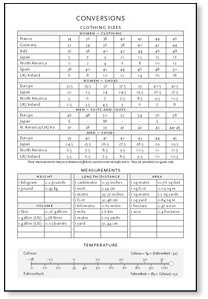 However, I cannot find it in the larger sizes, such as 7 x9 for the Ultra or Grande size. Do you make it in that size? Is it available here in the US. This year we only offered vertical interiors for our US Ultra and Grande Dayplanners, but we can definitely pass along the feedback that the horizontal option would be appreciated. 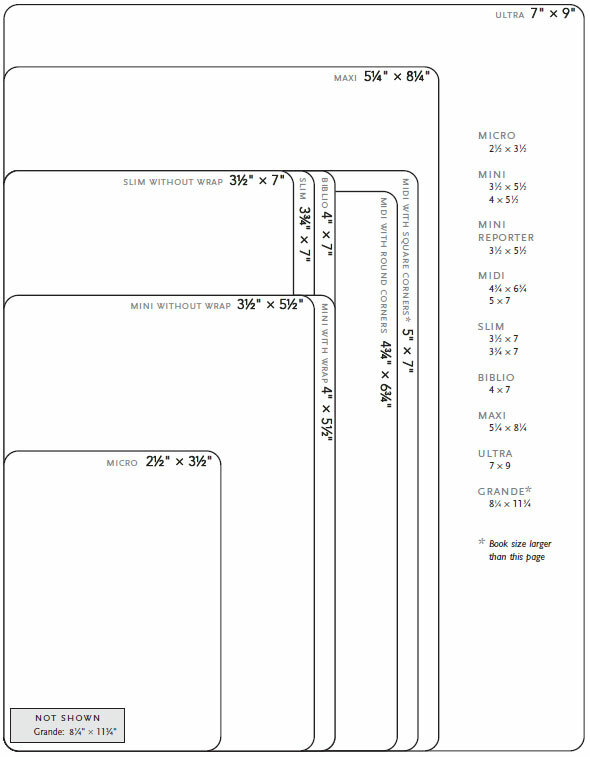 We do have have the horizontal layout in our Maxi dayplanners, however, and at 5 1/2″ by 8 1/4″ they aren’t that much smaller than the Ultra format (7″ by 9″). I would like to ask if you will have midi horizontal format soon in Hungary?I like it very much. Can i order it anywhere? A member of our European sales team will be in touch shortly to help you find that format in Hungary.